Condo Culture | Don't miss out on this Pre-Launch Opportunity! Don't miss out on this Pre-Launch Opportunity! As a reader of Cultured Blog, it’s your lucky day. At Condo Culture, our goal is to provide you with a level of service and access to exclusive opportunities that you cannot find anywhere else. Today is one of those days! Today, we’re opening an opportunity to all of our friends, family and clients to purchase before the public launch in the much anticipated Blackstone Condominiums. Booking an appointment below will provide you with an opportunity for an exclusive early preview of this project and thousands of dollars in incentives not available at the official project launch later this Fall. Without question, the Blackstone project redefines what a mid-rise condo project can be, and presents an exciting opportunity for those looking for a new condo to call home or to investors looking to diversify their portfolio. All floorplans, pricing, amenities and project details will all be available at your appointment for review. Condo Culture's last two project launches in Kitchener/Waterloo sold out in less than 48 hours. Over 4,000 people have registered for Blackstone - the largest registration list that we have ever seen locally. Don’t miss out - Book your appointment through the following link and learn more below! On the north end of Waterloo, Ontario, city and countryside start to blend. Urban living and a rural lifestyle are fused together to create something unique for the mindful dweller. In creating the project, we worked with the development team to create something completely new and unique. The project is artfully Inspired by Scandinavian living, and designed around the comforts of a modern farmhouse creating an unmistakable style of condo living that can only be found at Blackstone. Blackstone Modern Condominiums, located at 255 Northfield Drive provides many of the features we seek in an urban space, while giving you quick access to biking trails and surrounding rural communities to unwind. The lobby connects buildings Nord and Sentral (norwegian for North and Central), providing easy access to all project amenities. Further, the ground floor of Blackstone will provide you with the handiness and luxury of on-site conveniences. A planned coffee shop, restaurant, pharmacy, convenience store/gourmet grocer and more are just a few of the potential businesses at your doorstep. Blackstone is extremely well-located for just about any lifestyle. 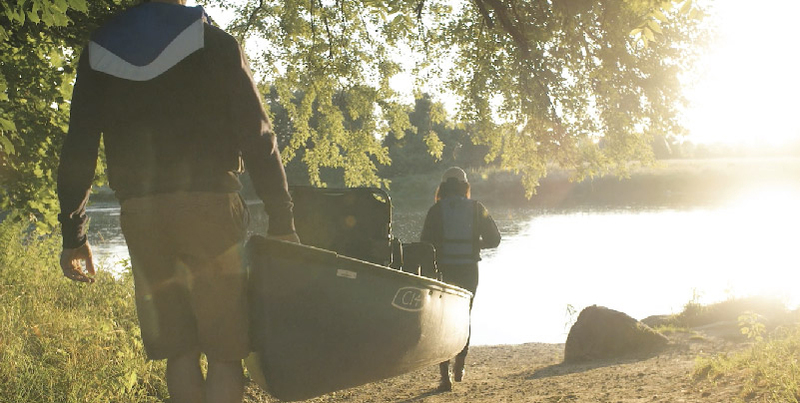 The outdoor enthusiast will enjoy the kilometers of natural trails that parallel the Grand River. RIM Park and Grey Silo Golf Club are also within walking distance of Blackstone. The foodie will enjoy Blackstone’s close proximity to St. Jacob’s Farmer’s Market - Canada’s largest market, as well as the many restaurants and breweries just a short drive away. Blackstone is also located in a major employment node, has quick highway access, and is just a 5-minute drive from Conestoga Mall. Questions or want to learn more? Reach out to us by replying to this email or book an appointment above.